Malaysia government has implemented the GST Tax with tax rate 6%, effective from 1st April 2015. Are you running an ecommerce website or providing services online? 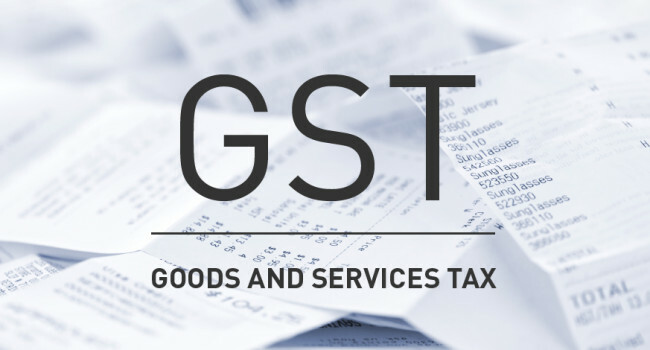 GST was implemented and replaced the Sales Tax (10%) and Service Tax (6%). We believe that all Online Businesses should understand and be aware of the implementation of GST Malaysia. GST is defined as Goods And Services Tax, it is a form of consumption tax, which means, tax was paid when you purchase on goods and services. Standard Rated supplies are taxable supplies of goods and services which are subject to GST at standard rate. A taxable person who is registered under GST has to collect GST on the supply and is eligible to claim input tax credit on his business inputs in making taxable supplies. Zero Rated supplies are taxable supplies of goods and services which are subject to GST at 0%, which means businesses, do not collect any GST but are entitled to claim credit on inputs used for the business. Exempt supplies are supplies of goods or services which are not subject to GST. In this context, businesses do not collect any GST on their supplies and are not entitled to claim credit on his business inputs. What is considered GST chargeable? A taxable supply means a supply of goods or services fall under category of Standard Rated Supply or Zero Rated Supply. Standard-rated supply is subject to a tax rate of 6%. For Zero-rated supply will be 0% tax rate. Any supply of Goods and Services MADE IN MALAYSIA are chargeable GST. Services are considered made in Malaysia, if the provider of the services belongs to Malaysia. A Taxable Person is a person who is required to be registered under the GST Act. A taxable person is a person who makes taxable supplies in Malaysia and his annual turnover exceeds RM500,000. A person can be defined as an individual, sole proprietor, partnership, corporation, Federal Government, State Government, statutory body, local or public authority, society, club, trade union, co-operative, trustee and any other body, organization, association or group of persons whether corporate or unincorporated. You are required to register your company under GST if your annual sales turnover has exceeded RM500,000. Click here to download the GST Ecommerce Guide below. We also provide services such as Malaysia Website Design Services, Web Development Services Kuala Lumpur, Groupon Website, Auction Website, Ecommerce, SMS Blast Malaysia, Internet Marketing, SEO, Online Advertising Malaysia and etc. For more information, please visit our website www.Egenz.com or call us now +603-62099903.